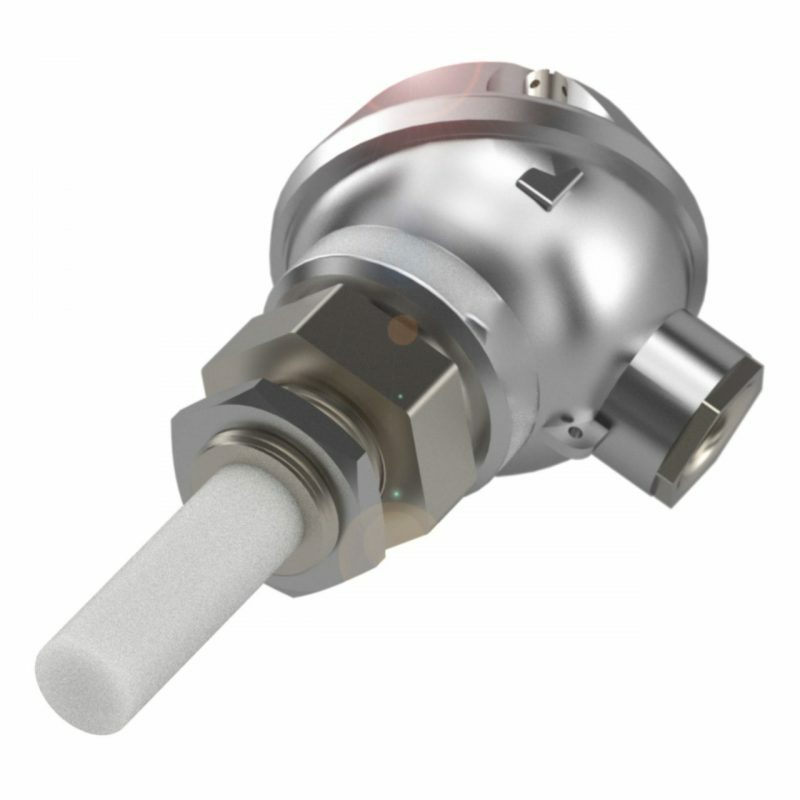 Capacitive sensors designed to withstand extreme heat. 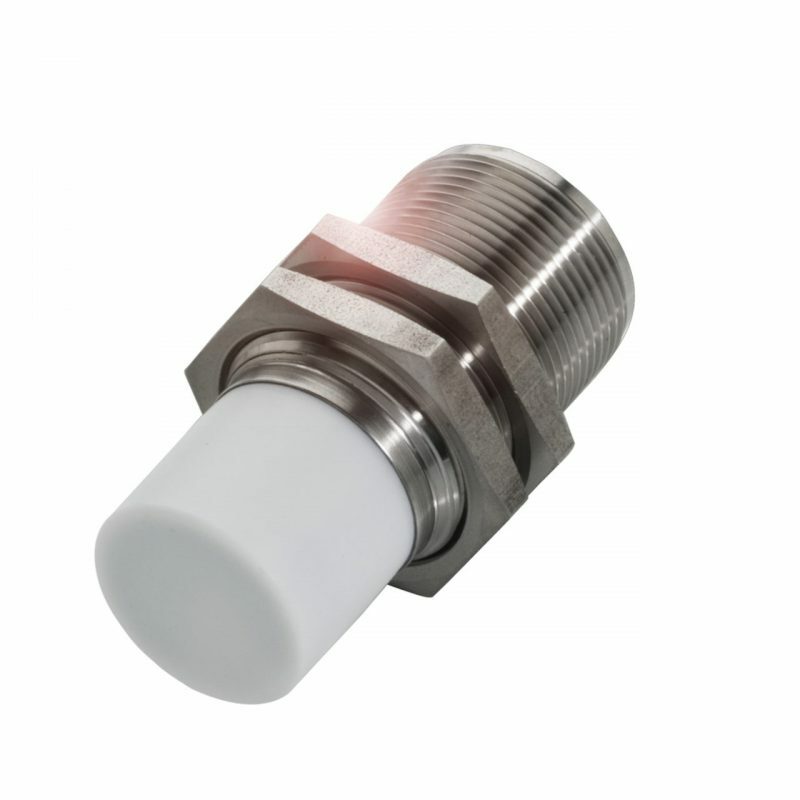 High-temperature tolerant capacitives are especially suitable for applications where the sensor head is exposed to extreme temperatures, or comes directly into contact with hot materials. These sensors are used as level detectors for liquids and bulk goods, or choose the cylindrical series for non-contact proximity detection in high heat environments. Should the standard models offered not meet your application needs, please allow us the opportunity to discuss custom design options with you. Submit a request through the website or call 800-356-2661. An * means that this is a required field. In order to successfully submit this form, you will need to complete the required fields. © 2019 Locon Sensor Systems Inc.